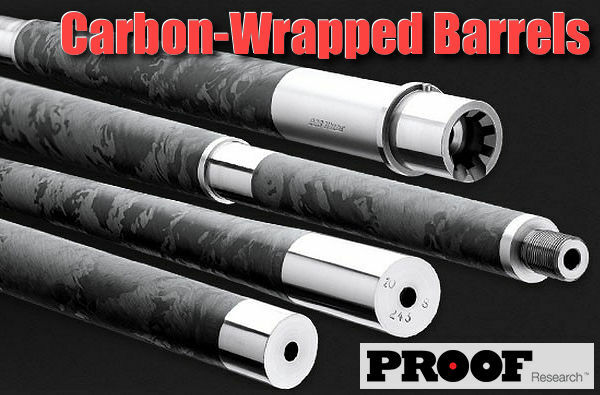 Need quality magazines for your repeater rifle (with AI-compatible bottom metal)? 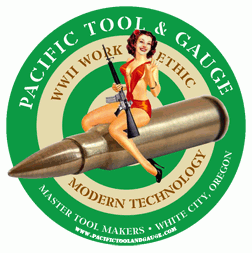 Well Pacific Tool & Gauge (PT&G) now carries Accuracy International magazines — the best you can buy for many applications. 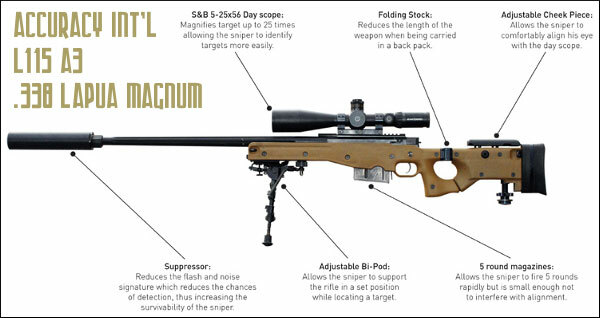 AI’s steel mags feature a durable, corrosion-resistant coating. Both springs and risers (followers) are removable for cleaning. 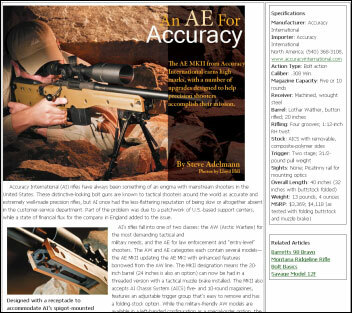 You’ll find PT&G is offering very attractive pricing on these AI mags — check the PT&G website for the latest prices. 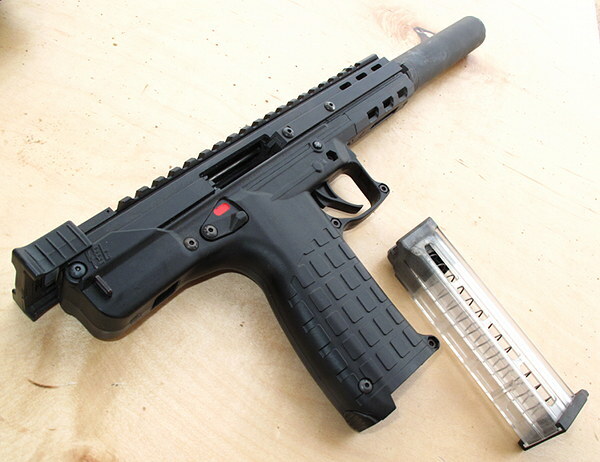 Mags may also be used for different calibers within same cartridge family. 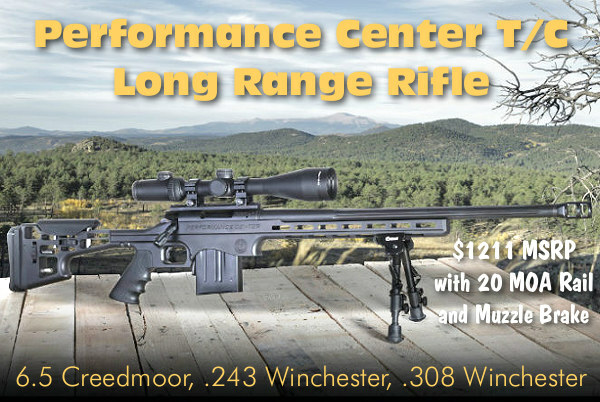 For example, the .308 Winchester magazines will work with .243 Win, .260 Rem, and 7mm-08 cartridges. 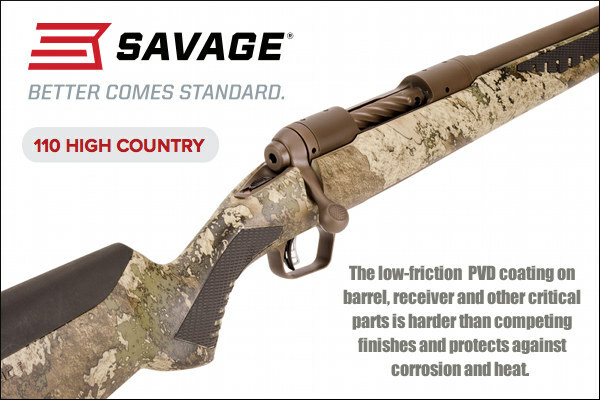 Share the post "PT&G Now Carries Accuracy International Magazines"
Noted gunsmith Dave Tooley saw our coverage of Accuracy International (AI) “Skins” in the Daily Bulletin, and he wanted to inform our readers about updates to AI’s AX line of rifles. 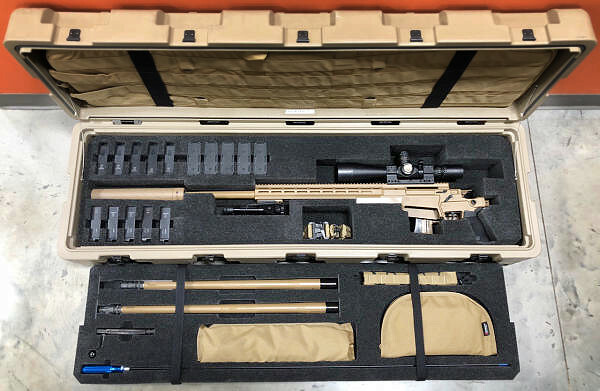 Share the post "Accuracy Int’l Updated AX PSRII Rifle — Tooley Reports"
IMPORTANT UPDATE: In a subsequent BBC Interview, Harrison reported it took about NINE shots for he and his spotter to initially range the target successfully. Then, he reported, his first shot “on target” was a killing shot. That makes the story more plausible. The amazing shots were made by Corporal Craig Harrison of the Household Cavalry using an Accuracy International L115A3 rifle, chambered in .338 Lapua Magnum. L115A3 rifles, part of the British Army’s Sniper System Improvement Programme (SSIP), were first deployed to Afghanistan in May 2008. Corporal Harrison, with the assistance of his spotter, Trooper Cliff O’Farrell, dropped two Taliban machine-gunners with successive shots while providing covering fire for an Afghan national army patrol south of Musa Qala last November. Harrison told the Times that: “We saw two insurgents running through [a] courtyard, one in a black dishdasha, one in green. They came forward carrying a PKM machine-gun, set it up and opened fire on the commander’s wagon. I rested the bipod of my weapon on a compound wall and aimed for the gunner firing the machine-gun.” Harrison fired three rounds, the first killing one machine-gunner, the second killing the other (who had taken over the weapon), and a third to disable the enemy gun. Corporal Harrison is a brave soldier. During an ambush later in his Afghan tour of duty, a bullet pierced his helmet but failed to penetrate his skull. Some weeks after that, he broke both arms when a road-side bomb exploded under his vehicle. 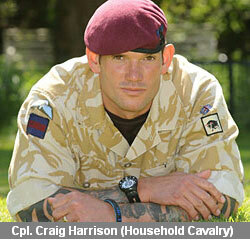 After recovering from his wounds, Harrison volunteered to return to Afghan duty. READ MORE: Daily Star Story | TimesOnline Story | N.Y. Post Story. Photo and illustration courtesy The British Army website. 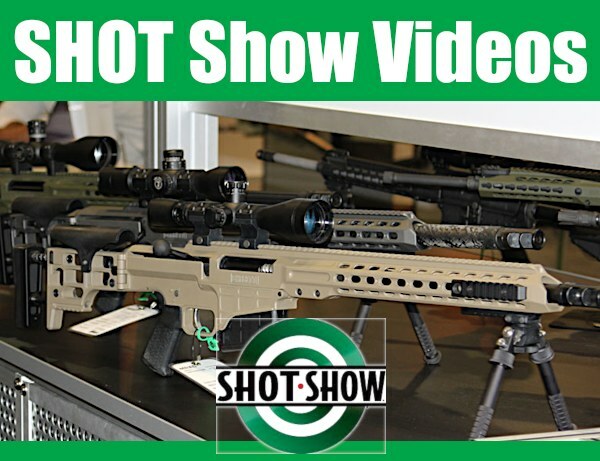 Share the post "Brit Sniper Makes Double-Kill at 1.54 miles with .338 Lapua Mag"